While I was compiling my annual Birthday Wish List as I am the type of person to tell my friends and family what items I want so they don’t shock me with something that I might not want, I stumbled across this new wearable gadget that is called the QBRACELET. Apparently it’s a stylish bracelet that allows you to charge your phone by just unhooking it and slapping it onto your phone (not really slapping but you get the picture). It’s a 1.8 oz bracelet that has a 1,160 mAh battery in it, which pretty much can charge an iPhone 5s approximately 60%. It comes in 3 different sizes (small, medium, and large) and in 4 different colors (polished silver, matte silver, polished gold, and matte black). It’s available for pre-ordering at a 20% discount bringing the price down to $78 from $98. Shipping will be Spring 2015. Interested then visit their website. 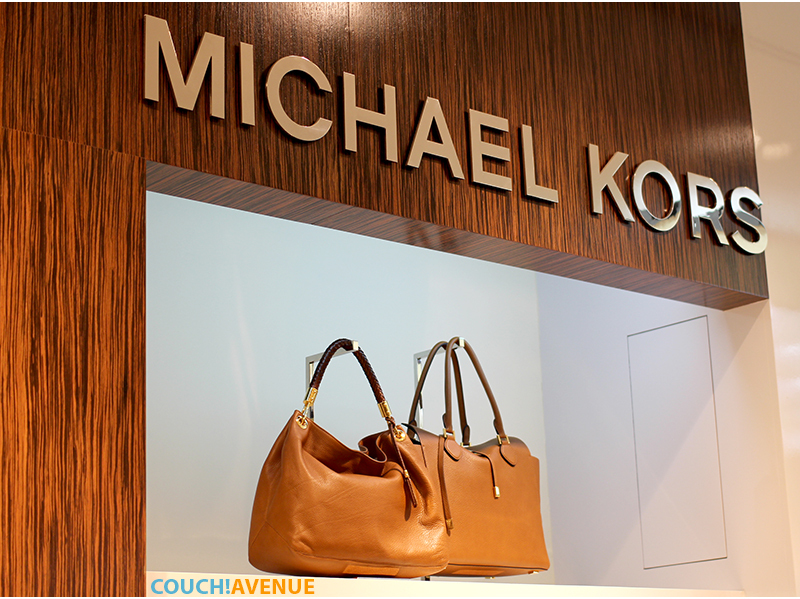 What a way to end my last day as a twenty-something, I was invited by Habchi & Chalhoub to attend a special event in which the stylist AlAnoud Badr (@Fozaza) presented the MICHAEL Michael Kors Holiday 2013 collection at their Avenues Store. We were given a glimpse into what’s new and what’s hot and Ms. AlAnoud showed us her stylistic magic touch by presenting different looks using the Michael Kors Collection. The integration of technology in fashion brings form, function and visual impact to the industry. Laptop bags have hidden chargers, kinetic energy powers watches and MP3 players can be color coordinated to your outfit. As the world progresses, fashion houses want to be a part of it. Two weeks ago (May 5th) I was invited by the Senyar Media Team and Roberto Cavalli Cafe to have a special meet and greet with Italian fashion designer Roberto Cavalli. Being a true Italy fan I jumped on board and headed to the Avenues early that morning and awaited his arrival. He was so sweet and down to earth, the moment he arrived we started snapping his photograph while he took out his own digital camera and started taking pictures of the place itself. 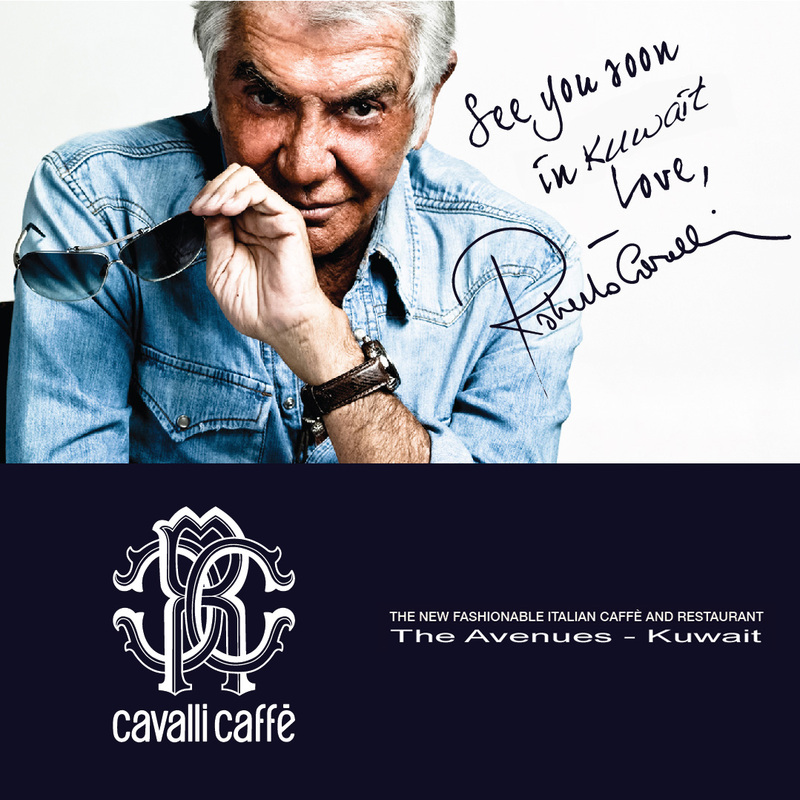 Mr. Cavalli had arrived on Friday to attend the official opening of the Cavalli Cafe and was leaving later that evening. It was my first time in the cafe and I enjoyed some of the sweet items on the set menu while waiting for my few minutes with Mr. Cavalli. 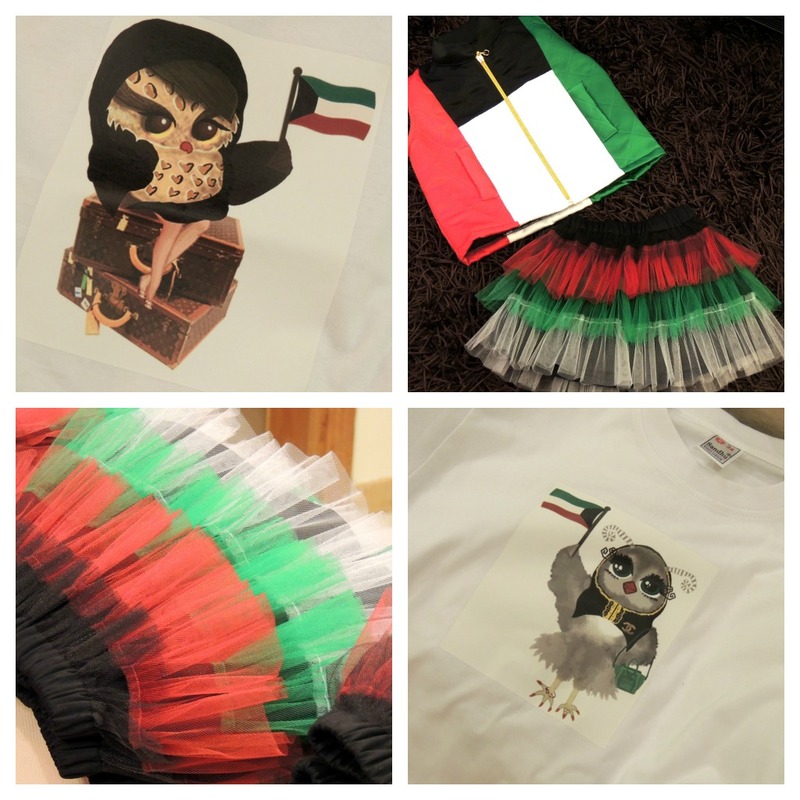 National and Liberation day is right around the corner and what better way to celebrate than to dress your little ones in such festive clothes. Lil’ Owls is a small home business created by an owl lover who is also a mother, she hopes to share her Lil’ Fashionista Owls with you and your children. To order and get connected feel free to reach her through the following channels. As I was perusing (that means browsing for those of you with a limited english vocabulary, not that I’m calling you limited but there you learned a new word :P) so as I was perusing my Google Reader feeds I came across this awesome article at Gizmodo which reveled the latest in the Computer-Geek Chic Fashion line. 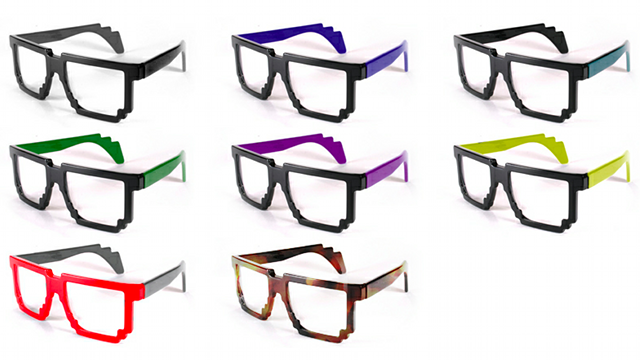 They are a lovely pair of pixelated glasses, one of which I really would love to own! These babies are made by the Paris-based eyewear designer Dzmitry Samal and it just took the hipster glasses phase to a whole new level. The frames apparently cost around 378$ (~106 KWD) and are made in France, using the most current technology and they come with an option of having 100% UV protection solar frame or translucent lenses fitted. You can order them online and I believe I might even get on that bandwagon! Aren’t they shmexy!